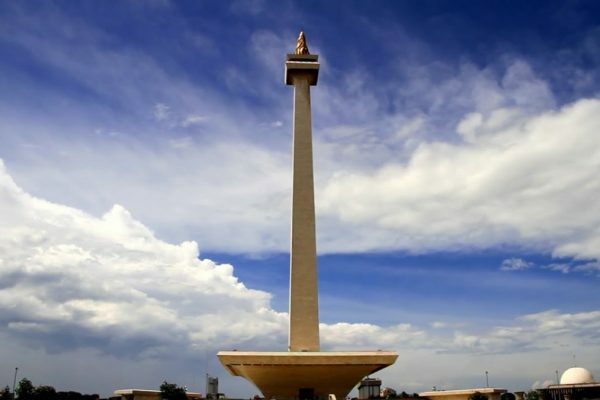 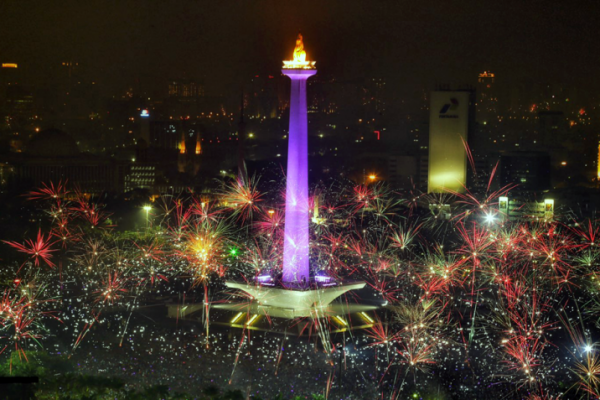 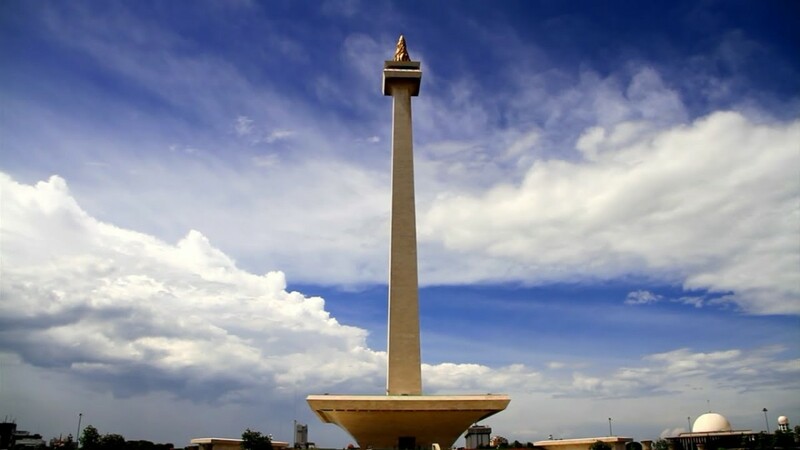 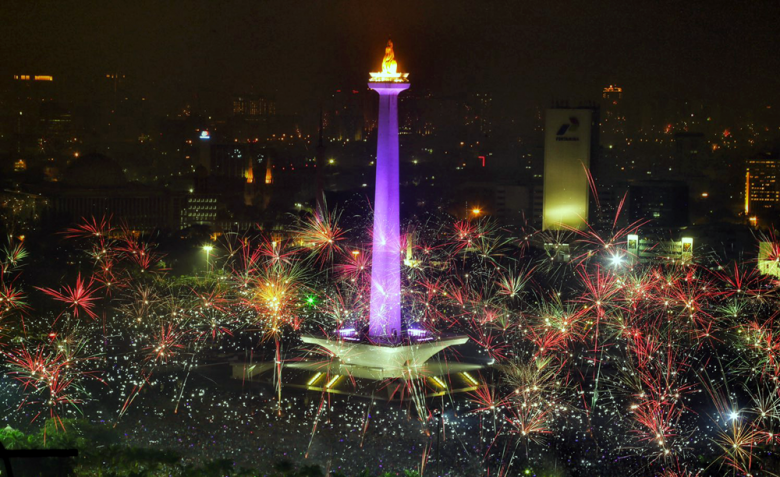 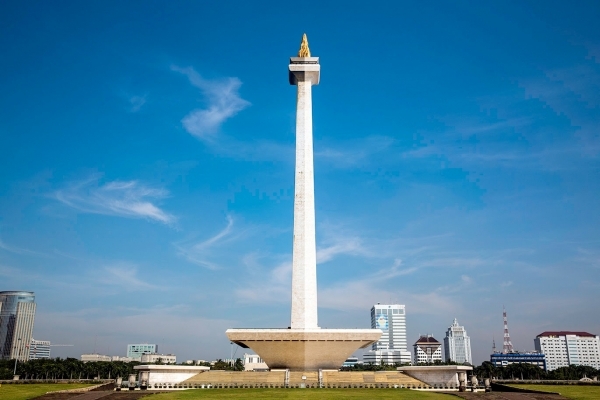 The National Monument is a 132 m tower in the centre of Merdeka Square, Central Jakarta, symbolizing the fight for Indonesia. 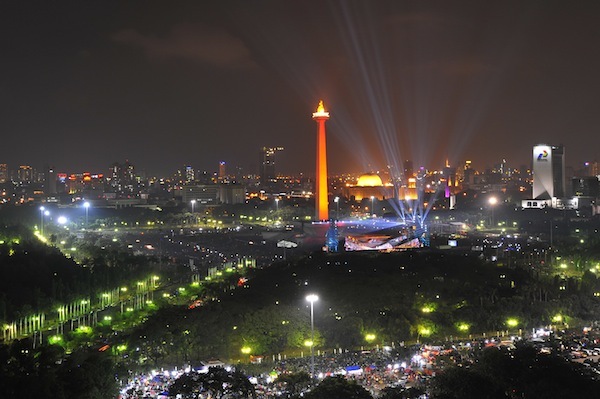 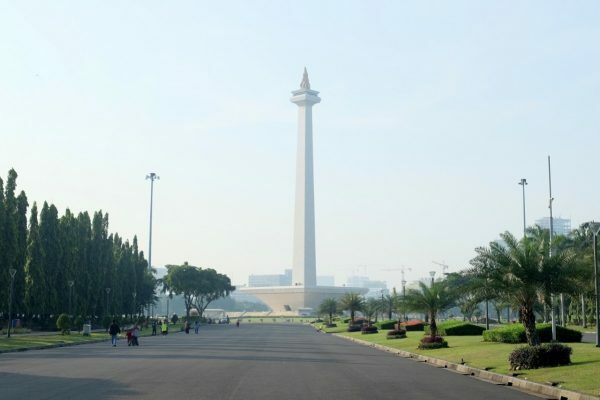 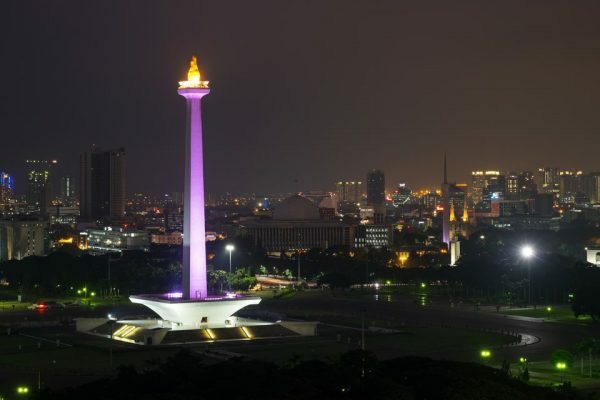 It is the national monument of the Republic of Indonesia, built to commemorate the struggle for Indonesian independence. Construction began in 1961 under the direction of President Soekarno.